Afraa Lounge & Restaurant at City Center Salt Lake, a fine dining restaurant with exceptionally breath taking view of the city's skyline, showcasing a blend of multi themed interiors and decor that encompasses a taste from traditional classic to a more contemporary outlook, all in one, armed with machineries to roll out global cuisines, geared up to give the city a taste of pure Tuscany. 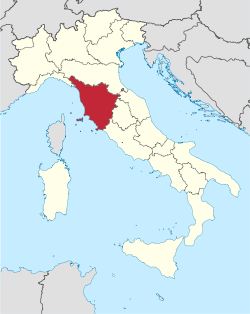 Tuscany is a region in central Italy known for its landscapes, traditions, history, artistic legacy and its influence on high culture. Tuscany cuisine, known to have a very simplistic outlook, is power packed with the richness of the olive oils, cheese, fresh green vegetables and a lot of protein. Tuscany also produces some of the best wines in the world. The Tuscany Festival at Afraa was a great treat to relish. 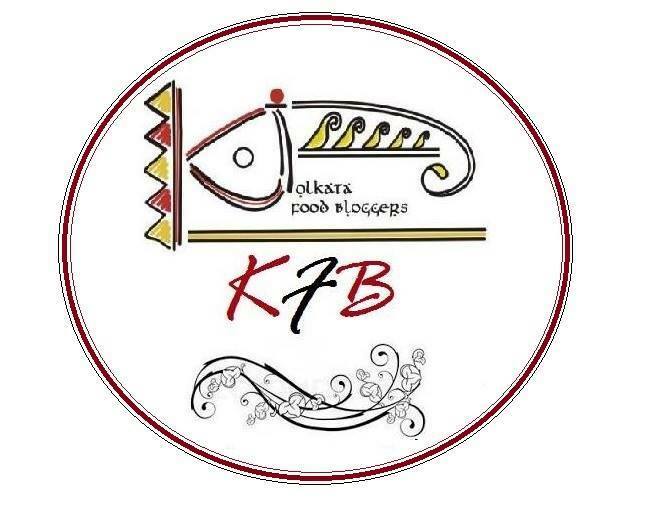 Most of the element in almost all the dishes were imported all the way from Italy and the artistic chef Arnab, who has gone through extensive training in this particular cuisine, displayed very intricate gastronomical skills. Our evening started off with Olive oil tasting sessions where we were served 3 kinds of Olive oil shots by chef Arnab himself. He educated us about the texture and use of each kind. For Amrita and me, it was a rather unusual experience gulping down shots of olive oil. Armed with a glass of a beautiful crisp white wine, we headed to the table where we were served a mixture of veg and non-veg Antipasti platter. Imported straight from Italy, the cold cuts were a treat to our olive oil dunked tongues. The Mortadella, Salami, Chorizo, pickled fish were far beyond excellent and a wonderful way to start our tryst with Tuscany food. The excellent quality of the food on the platter made us forget to pair it with any of the numerous dips and pestos it came along with. For mains, we were served Erbe in crosta di barramundi Indiano- herb crusted Betki with caramelized onions and melanzana involtini. 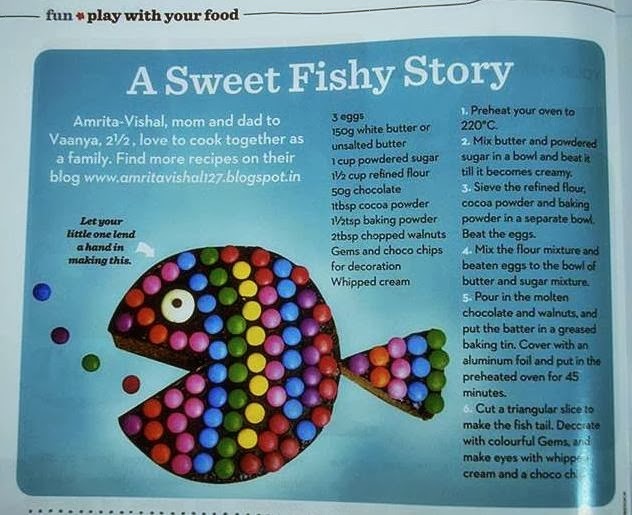 The fish coated with Panko crumbs, as told to us by Chef Arnab, was first cooked in the pan and then in the oven. The dish came with lovely accompaniments like a dollop of Risotto, grilled aubergines and a garlic based sauce. Next came in a big portion of Agnello brodellato- lamb shank with egg sauce. The lamb, flavour with thyme and rosemary herbs, was a perfect accompaniment to the full bodied Italian red wine. The desserts kickstarted with the very traditional Affogato which had a beautiful surprise of a blend of sweetness in vanilla ice cream, a welcomed bitterness in coffee espresso and a perfect neutralizer in Bailey's liqueur. Together they formed a mesmerizing combination that was a pure treat to our palate. The Mango Zabaglione came is as another beautiful dessert which had layers of fresh mango and a light airy custard. 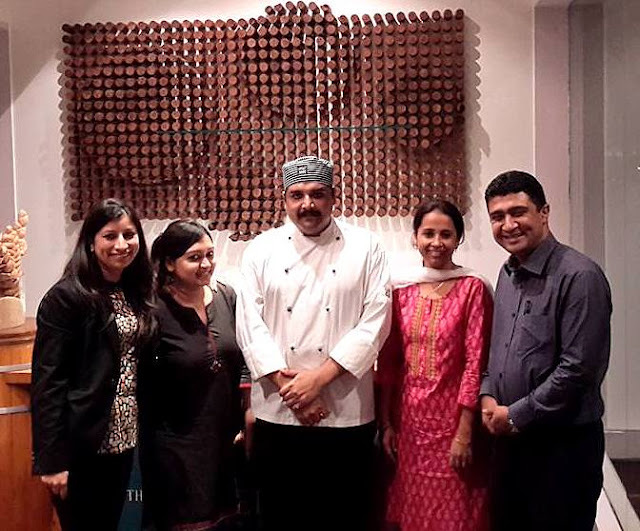 Its amazing to see how everything come together in making a dining experience as fine as the one we have had at Afraa. The Tuscany Festival will be on till 31st of August and you can relish the best produce of Italy right at the very heart of the City Center.